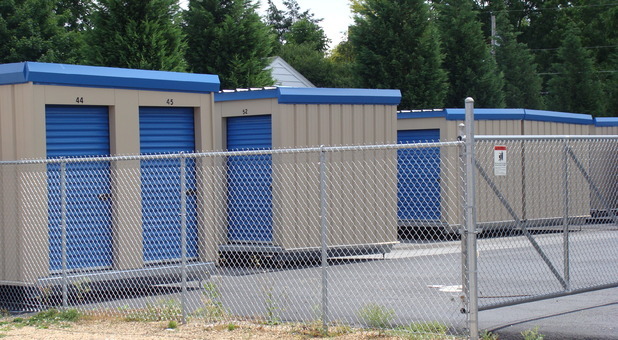 Storage Solutions serves the greater Johnson City, TN area with easy-access facilities to make your life easier! Our Roan Street facility is conveniently located at 912 N Roan St, near North Side Elementary School, just a short drive north of Downtown Johnson City or southeast of Johnson City Crossing (mall). Whether you're in Johnson City, Pine Crest, Asbury, Watauga, Elizabethton, Jonesborough or another area community, we're just a short drive away! We proudly serve students and employees of East Tennessee State and the VA Medical Center. Ready to declutter your home or office once and for all? 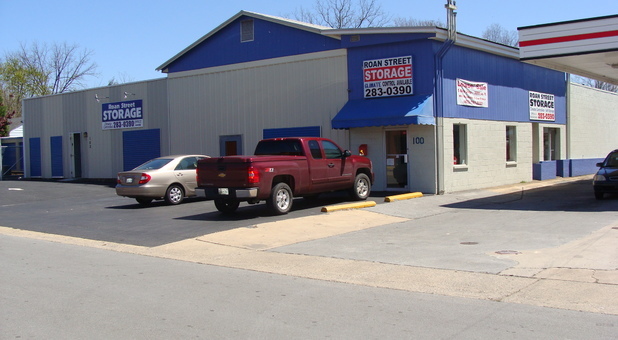 Roan Street Storage is ready to help! 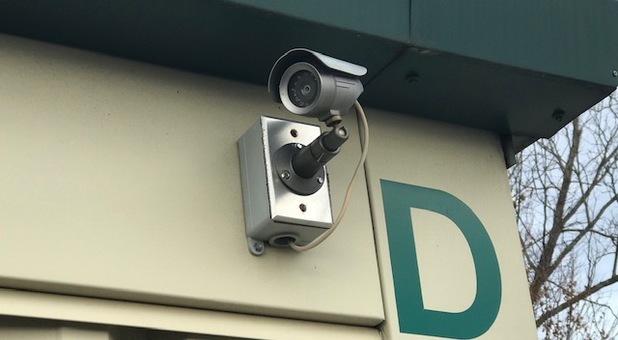 Our facility is equipped with everything you need for a successful storage project, from our drive-up accessible storage units that allow you to move your belongings in and out of your unit quickly and easily to our time-saving online bill payment feature. We also have climate-controlled units available to help you keep your sensitive items in good condition. Our facility is accessible 24 hours a day for our tenants. Just enter your security code at our gate to enter the property. 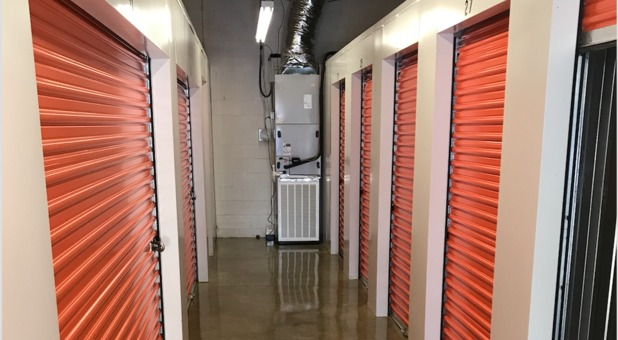 We’re eager to provide you with the superior storage options you’re looking for - contact us today and we’ll help you get started with the perfect storage unit to meet your needs! This location suited my needs for storage. It has both climate controlled and regular units in different sizes. In checking, I found the rates very competitive.